Winner. First place. Gold medalist. Champion. The one who has taken on all the competition and won. 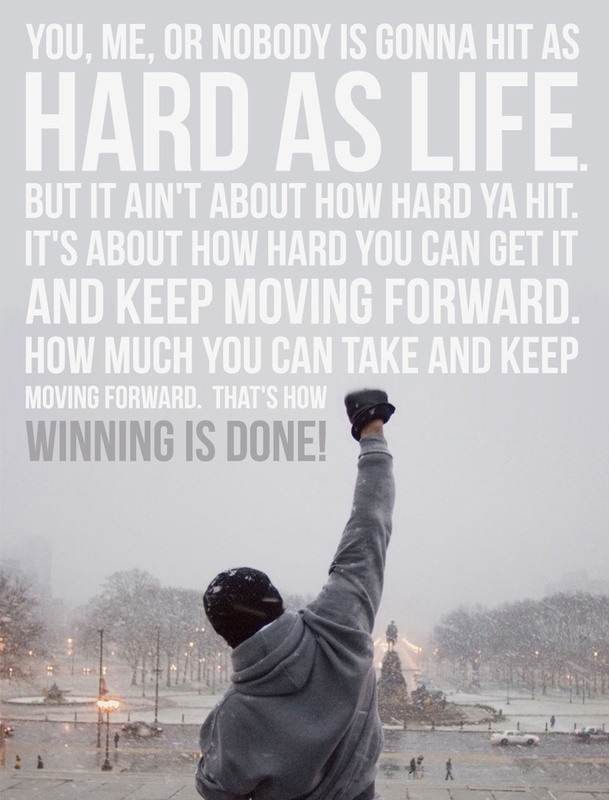 Triumphing over and beating all competitive opponents is the definition of a champion. So, what does it mean when there is no more competition? I can tell you what it doesn’t mean. It doesn’t mean you don’t still have an opponent. In fact, your greatest adversary may be closer than you think…your greatest adversary is the way you think. Self-awareness − or the hot term today would be mindfulness − is intentionally becoming increasingly conscious of how you react to the world around you. This not only includes your behavioral reactions but also your attitudinal reactions (i.e. your thoughts). As this awareness increases, you are better able to identify the internal blocks that can limit your personal and professional growth. We’re talking here about something that goes beyond your confidence level, techniques, or fitness. Self-awareness directly impacts realized potential. It is interesting to note that Maslow’s description of those who have attained self-actualization is characterized by moving beyond a preoccupation with self. Their desires/needs shift to things such as unity, aliveness, simplicity, justice, goodness, truth, completion, and balance. Maslow’s “self-actualizers” have traits remarkably similar to the fruit of the Spirit − love, joy, peace, patience, kindness, goodness, faithfulness, gentleness, and self-control (Galatians 5:22-23) − produced in maturing Christ followers. Developing your God-given strengths, gifts, and abilities to their greatest capability is to fulfill God’s purpose for your life. 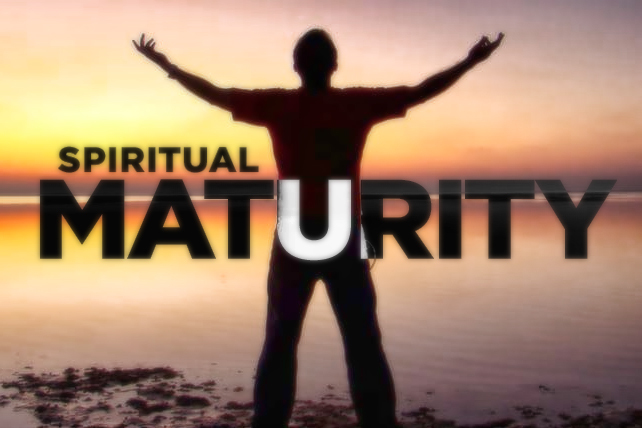 Ultimately though, the goal is to be mature and complete in Christ. The Holy Spirit helps to develop your greatest potential through His power, bringing you to spiritual maturity. This could be considered Christ-actualization − the true Champion living in and through you! Willpower is not enough to be who you’ve been called be or not reach where you’ve been called to go. The connotation associated with willpower is often doing something you do not want to do. This only serves to create more conflict and unsustainable results. A champion is “undisputed.” They not only achieve results but they are able to sustain those results against all contenders and opponents. You cannot allow your mind (thoughts) to be focused on pursuing your potential while simultaneously being conflicted by negative emotions. Being stuck in fear, doubt, or concern over a perceived lack of security is self-sabotaging. Additionally, it creates cognitive dissonance, which in turn creates stress that increases the wear and tear on your mind, body, and spirit. You cannot simply will something to happen without also ignoring other important factors like spirituality, emotions, and your thinking. 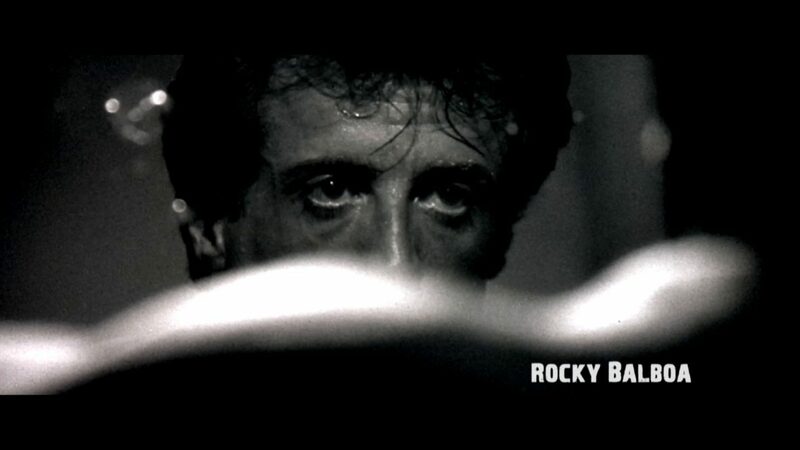 Your greatest opponent is the man-in-the-mirror…it’s you. More specifically, it’s the way you think. Getting your mind right is more than half the battle. Getting your mind right means first addressing what it is you’re believing about who you are, whose you are, and what you’ve been put on this earth to do. Beliefs are the foundation to your thinking. A sloppy or sandy foundation will not allow you to build anything that will stand against the storms that are bound to come. You have to cement your beliefs and take charge of your thoughts. You are granted power to control only two things in this life…your attitudes and your actions. That’s it. What you believe and how you behave is completely up to you. There is great freedom in that but with great freedom comes great responsibility.